This amazing game is perfect for spending some fun-filled amusing time. 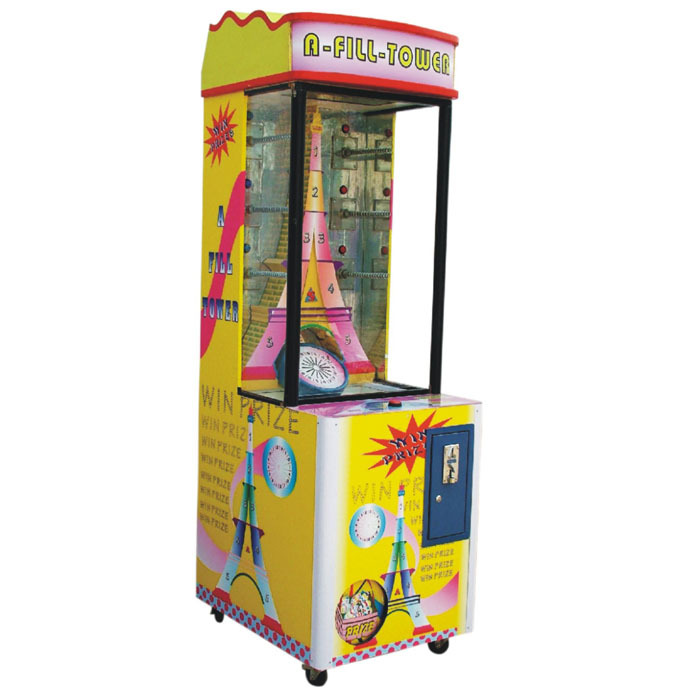 Coming from the house of Super Amusement Games the game machine is built with different levels of game play. The gift vending machines have many levels that increase in difficulty and give the players a whole time experience. 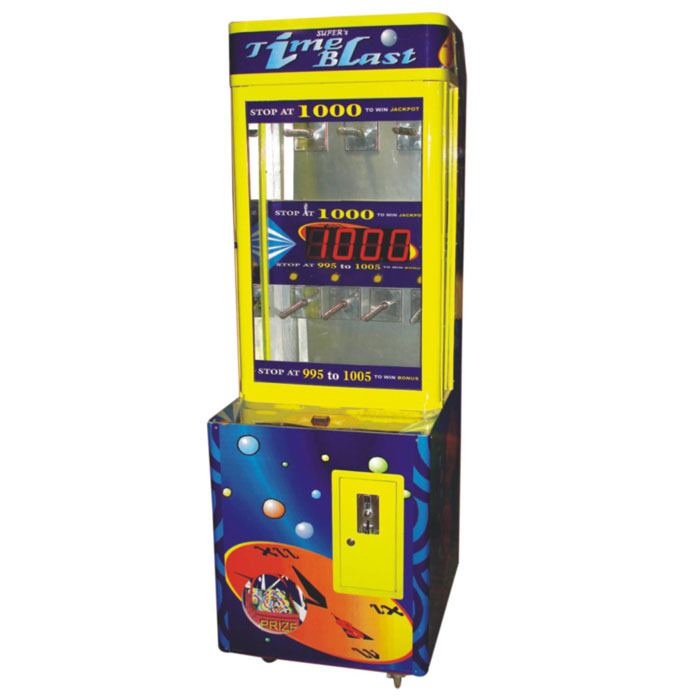 Super Amusement Games is a long time dealer and manufacturer of time blast machines. 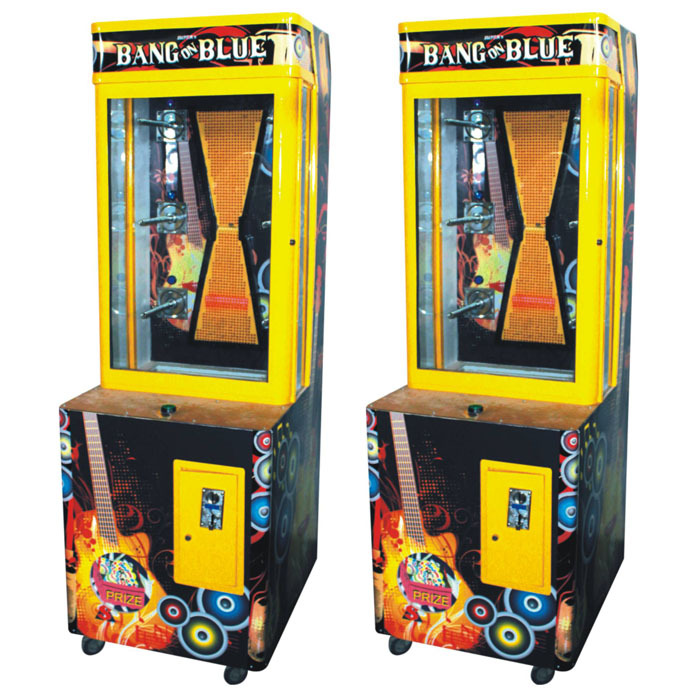 Processed with in-built sound and easy to operate buttons the game machine has peppy stickers to cover its metal surface. The game can be systemized with gift pop out and cash in systems to add more practical value to it. Various difficult levels / adjustment with special sound effects. Mechanical meters for gift out and cash in.